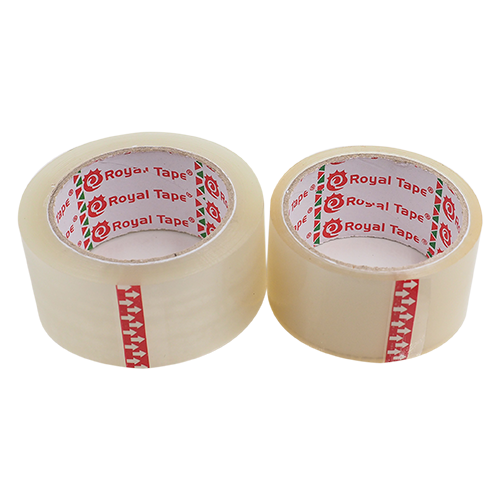 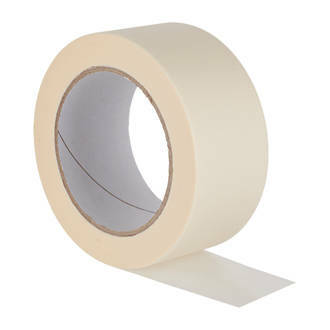 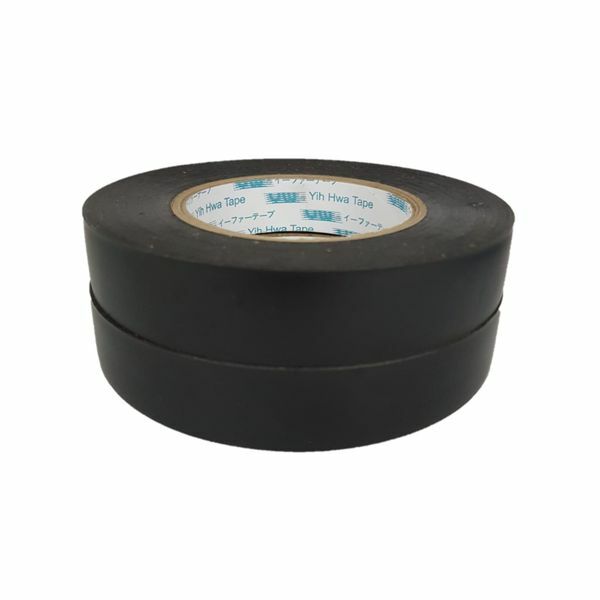 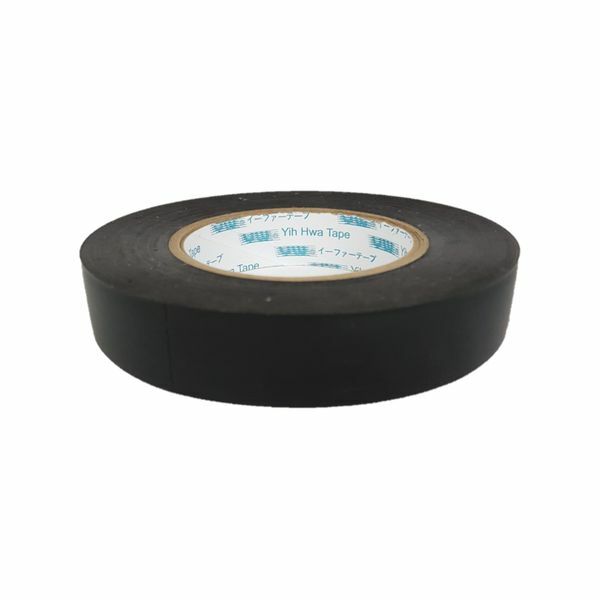 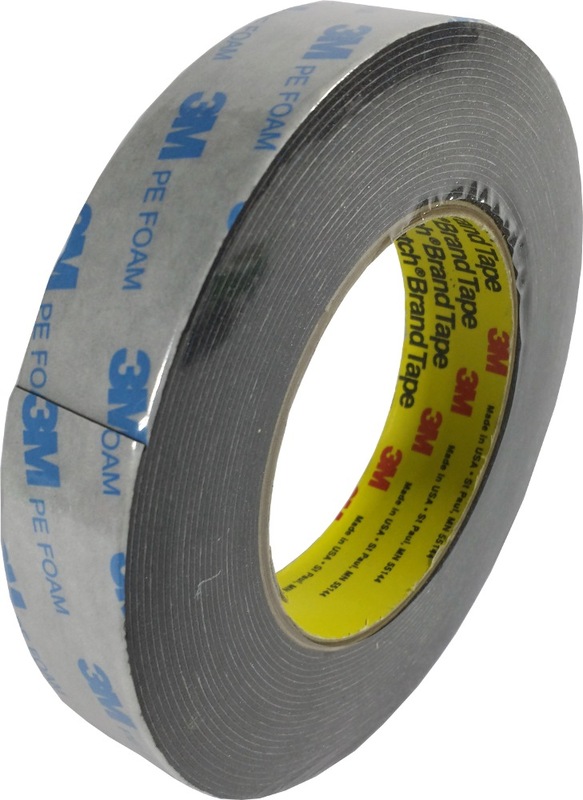 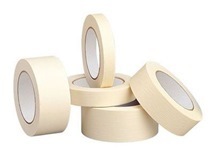 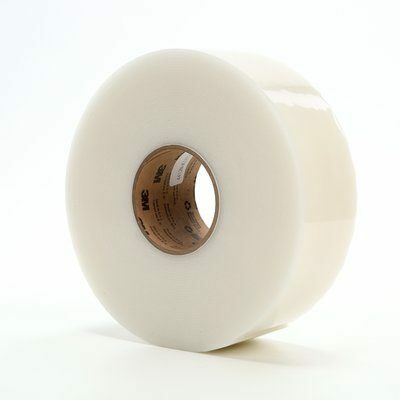 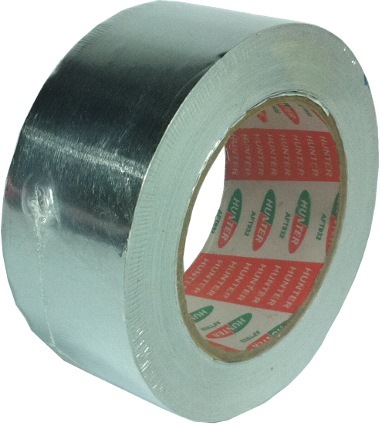 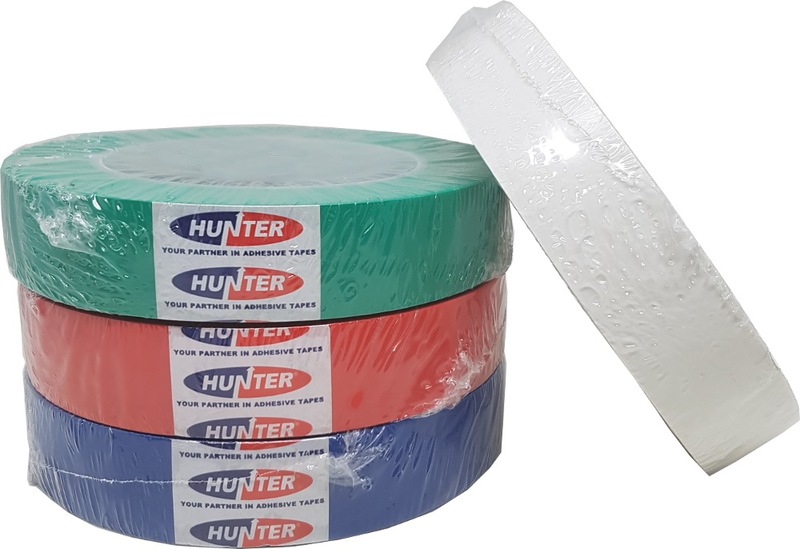 Yih Hwa PVC Protection Tape (Black Tape) is made of a thin premium grade PVC film coated with an aggressive rubber based adhesive with good characteristics. 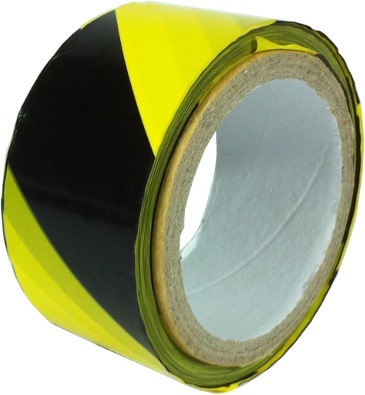 It is highly conformable and unaffected by most chemicals and moisture. 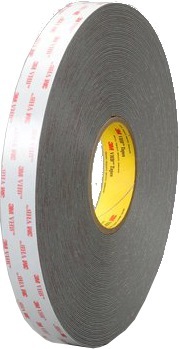 Good aging resistance, sunlight resistant to short-term aging. 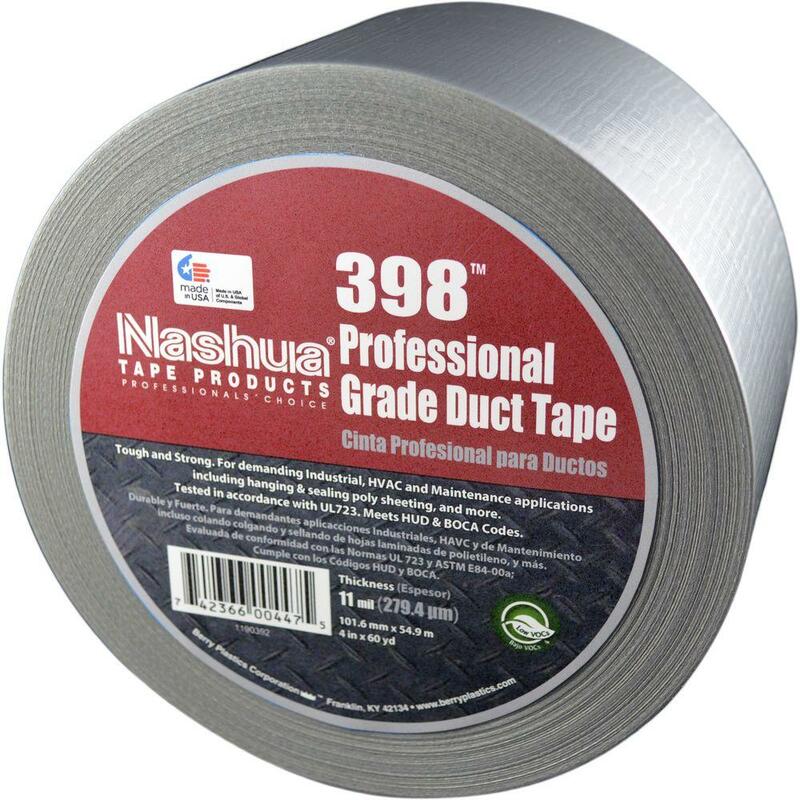 Does not include lead, cadmium, mercury and hexavalent chromium and other harmful metal.